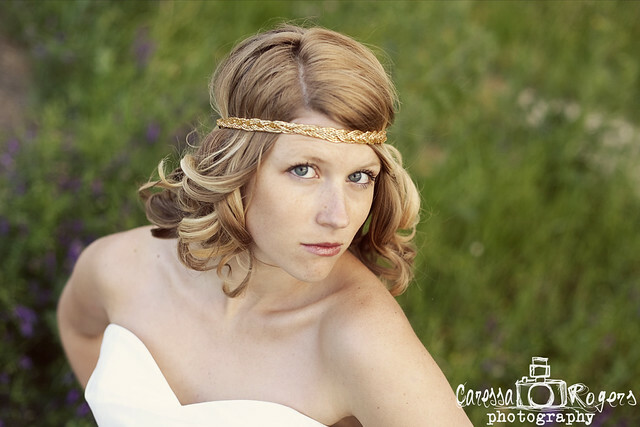 Caressa Rogers Photography: Bridal Sessions... And the lovely Jen Ancel! I'm blogging all things love and weddings this week to celebrate the start of my wedding season. Starting with Andrea and Jay's Savannah wedding this weekend I'll be on a whirlwind of every other weekend weddings into July! Stay posted in the coming weeks for previews of the happy couples. 1. It's so versatile! Just the bride or bring the groom along too...Alli and Albert. Do it before the wedding after your hair/makeup test run or wait to come back from the honeymoon. 2. More pictures for your wedding collection that can feature additional locations, props and styles that you might not have had time for on the wedding day. 3. And if not for any of the previous reasons... than just another chance for the brides to get all glammed up and wear their dresses. So much fun! Jen Ancel, was married last summer to Matt on the sandy beaches of her home state, Florida. 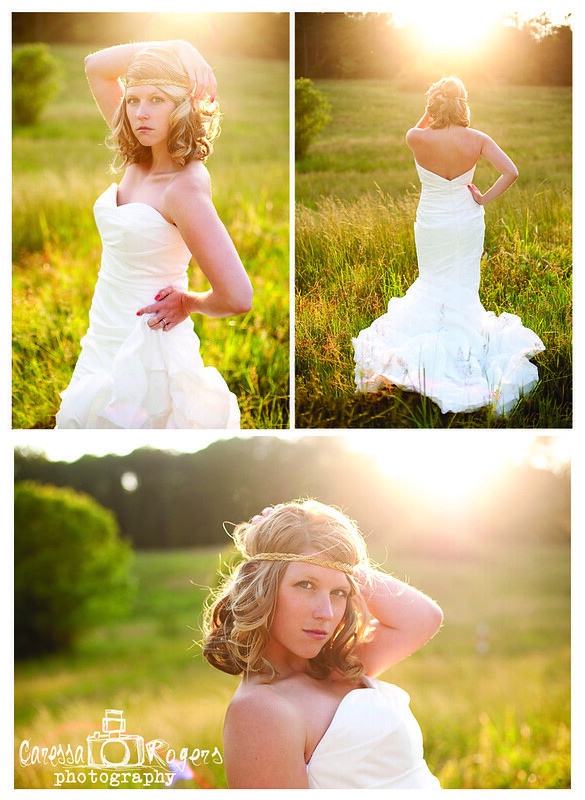 This spring Jen brought out her dress for some pictures with fun accessories and a different location than her wedding. Here are some favorites from her session!